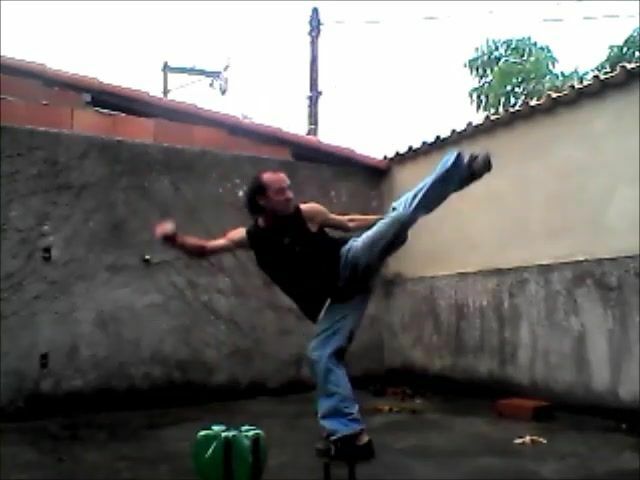 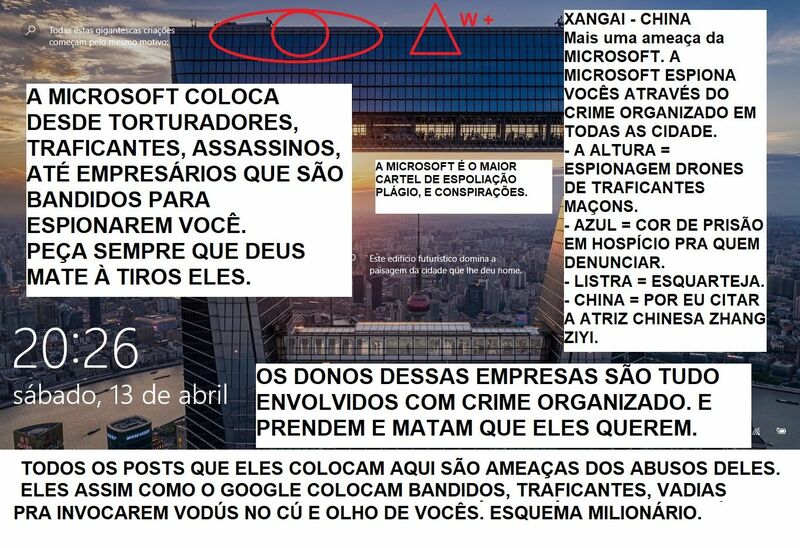 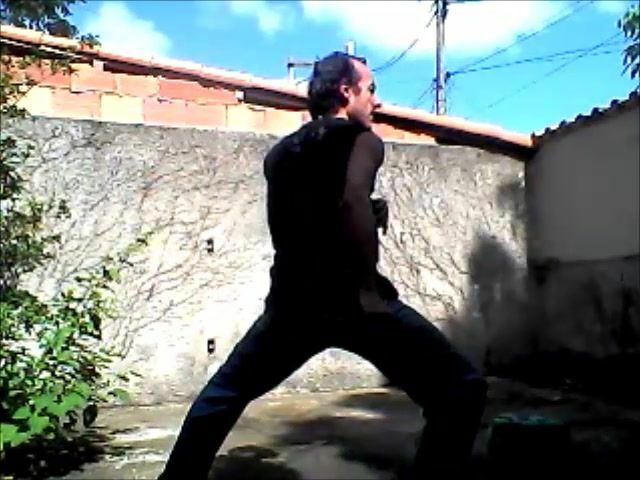 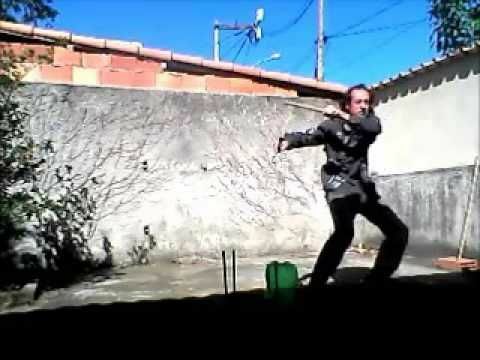 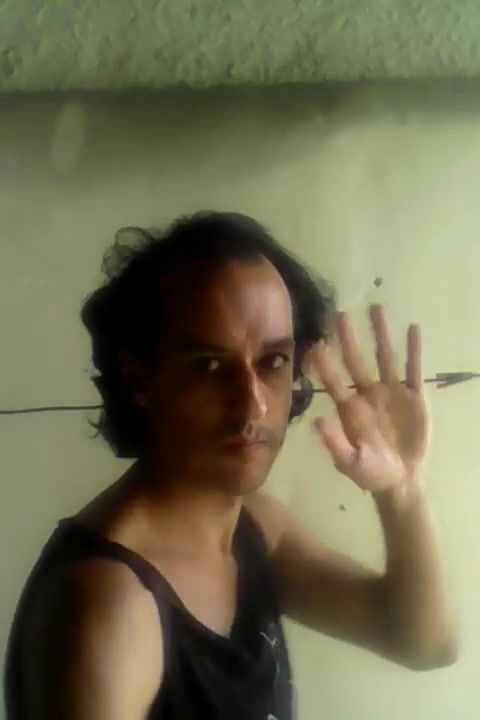 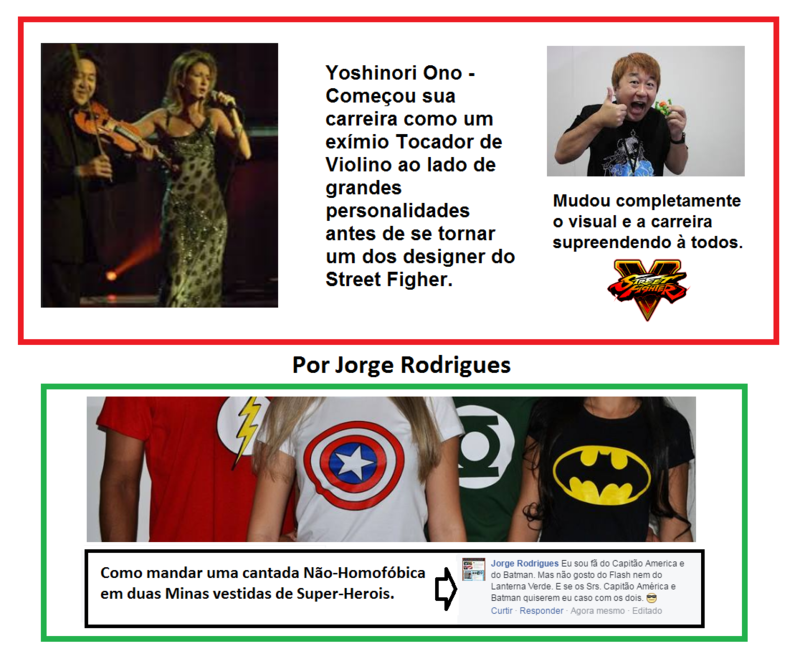 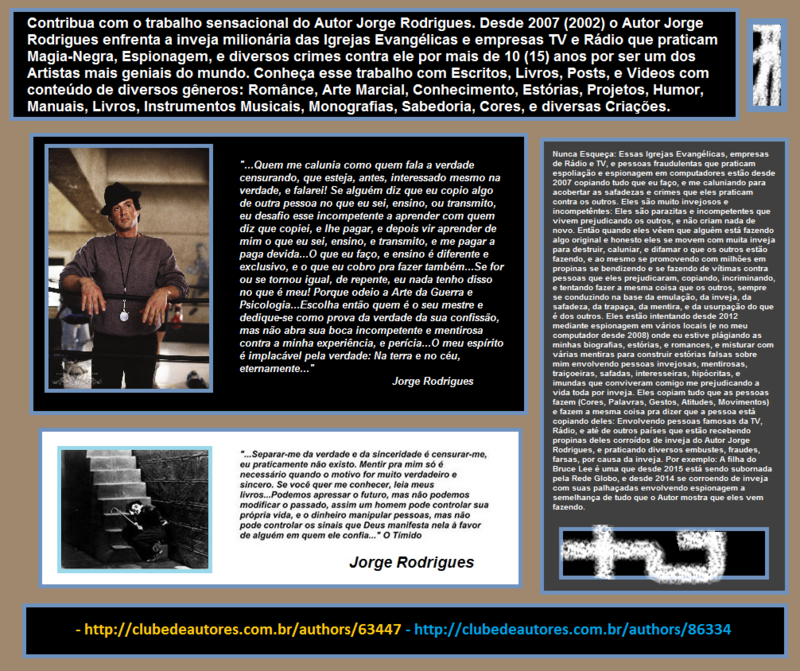 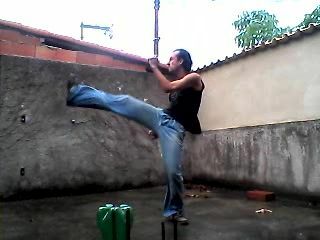 BE #AUTORJORGERODRIGUES UNDERTAKER (Brazil) AND CONTRIBUTE: "Caixa Econômica Federal" Ag Box: 0811 Op: 013 Account: 15091-7 This project will open the opportunity for me and many people BE ART TEACHERS MARTIAL. 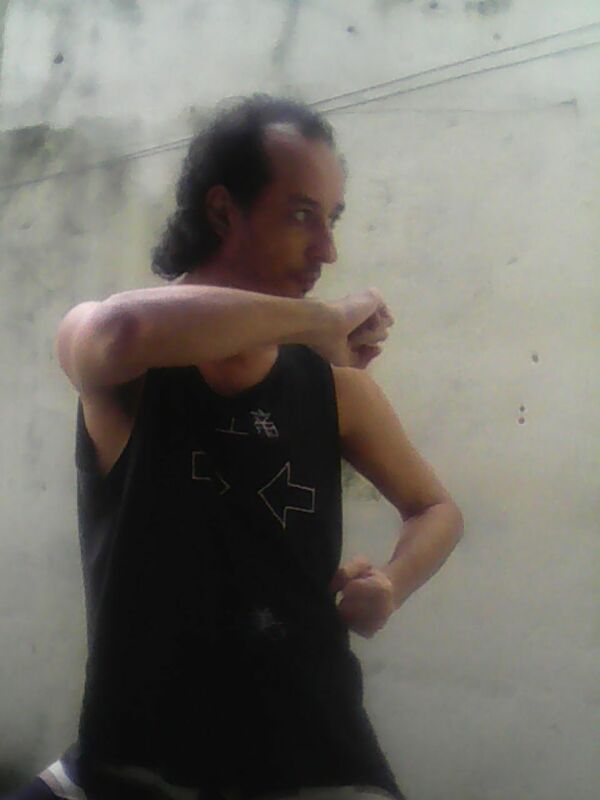 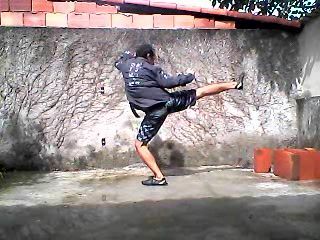 There is until today (2016) NO PROJECT OF MARTIAL ART WORLDWIDE to compare with this the proposed GIVE OPPORTUNITY MARTIAL ARTISTS AND BE OF LAY TEACHERS WITH QUALITY AND NOT STEAL OR OPPORTUNITY KNOWLEDGE OF OTHERS. 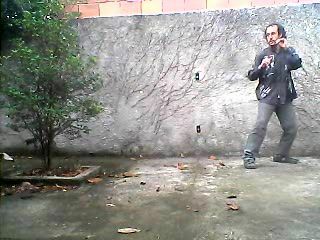 I need urgently since 2001 have AN OFFICE: WHAT will be the MY HOUSE.